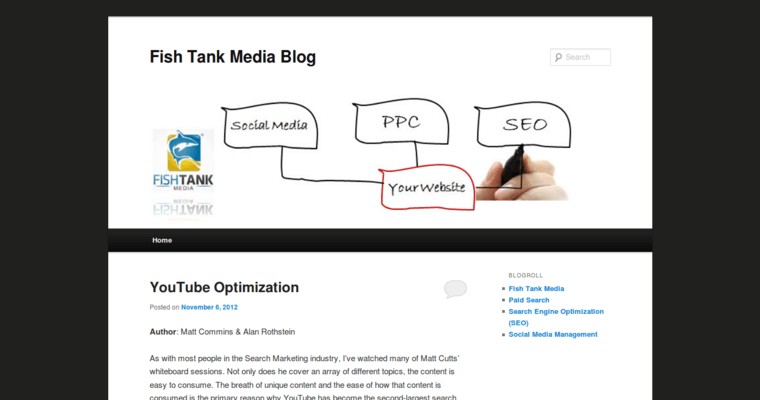 Fish Tank Media is a top digital marketing firm that is located in San Francisco, California. The firm is known for its exceptional search engine optimization services that gets its clients ahead of the competition. The firm includes expert content writers who always use the most innovative and effective methods in the digital marketing industry. The firm's team takes a personal approach to understand their clients expectations and goals. The professionals at Fish Tank Media collaborate with their clients for the most effective results. 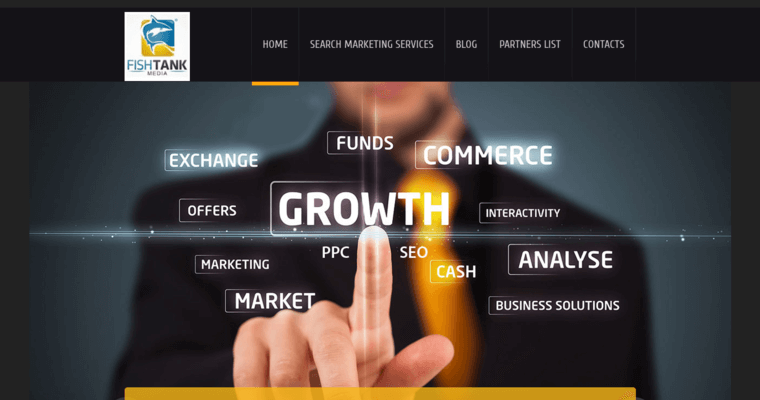 Other than search engine optimization, the firm offers services that include pay per click, conversion rate optimization, social media management, training and audits, and more. The firm partners with SEOMoz and Marin Software for data-driven and effective search engine optimization campaigns. While there are many digital marketing firms that offer services, the experts at Fish Tank Media have the skills and experience to help their clients thrive.